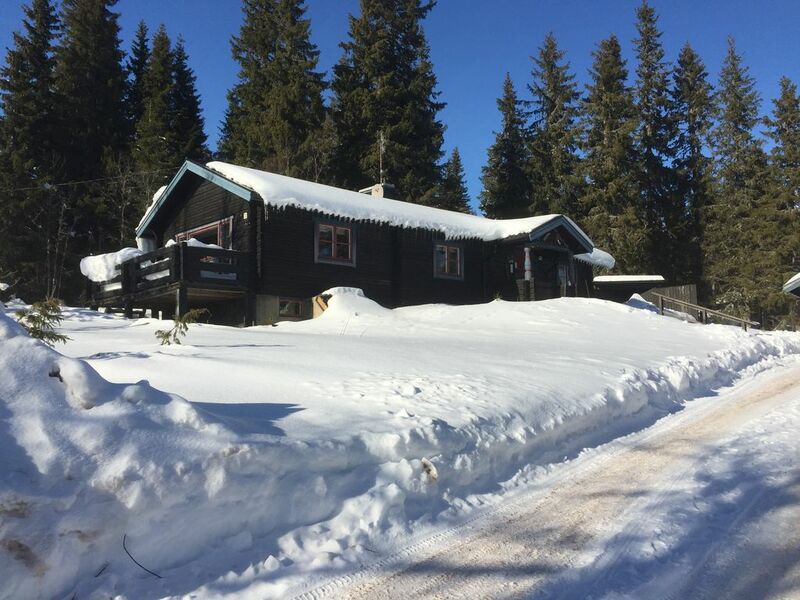 Chalet in Sälen, situated in one of the most genuine, quiet and old parts. Welcome to Köarskärsfjället and Gammelgård area. The cottage is in a quiet area and has a wonderful view of Sälfjället. The kitchen contains a stove, built-in oven, fridge and freezer, dishwasher, microwave, coffee maker, toaster, waffle iron. The nearest lift facility is Högfjället. Distance to the transport lift is 500 m.
Nearest supermarket approx. 2.5 km Högfjället. Gode senger, god plass. Litt tynne dyner. Mer utvalg av vaskemidler til bad og gulvvask.